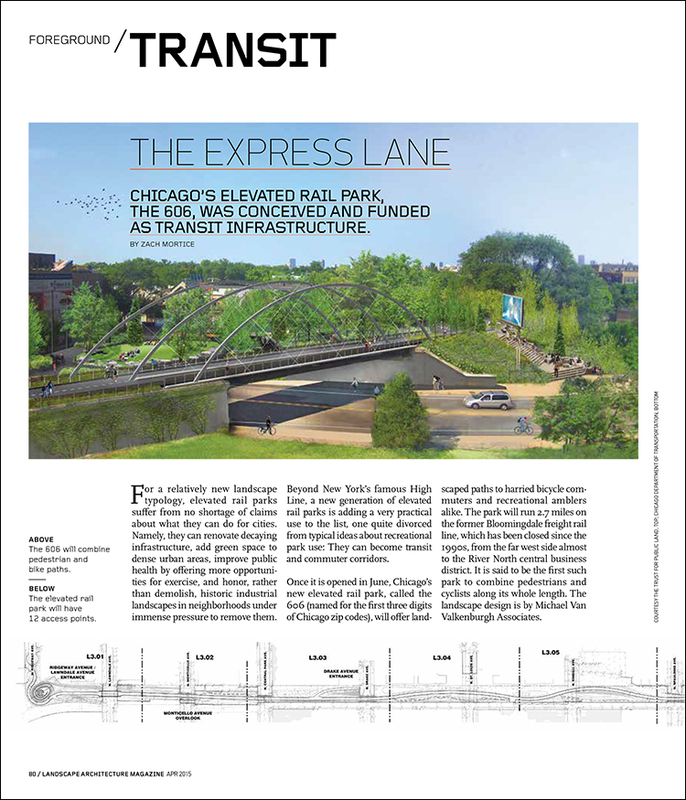 Chicago’s elevated rail park, the 606, was conceived and funded as transit infrastructure. 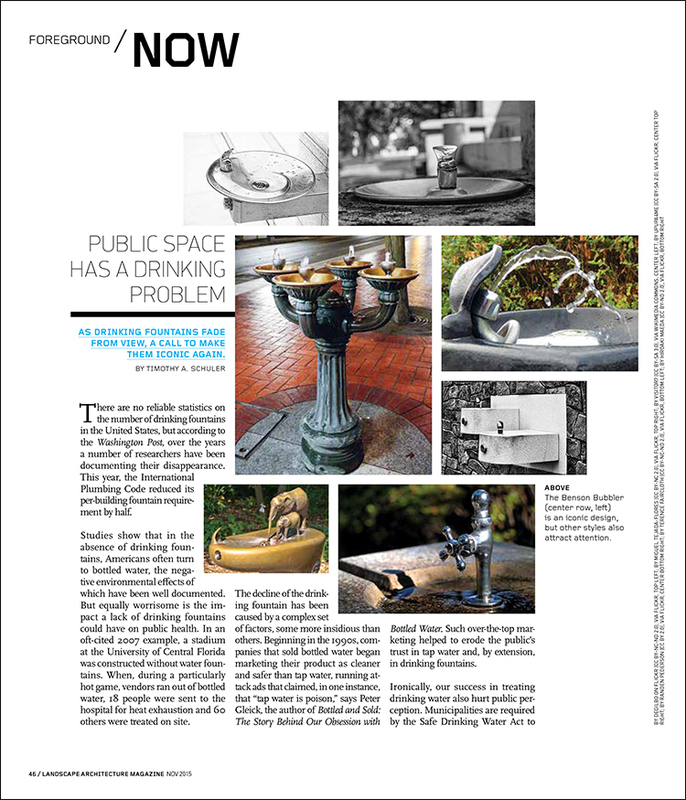 From the April 2015 issue of Landscape Architecture Magazine. For a relatively new landscape typology, elevated rail parks suffer from no shortage of claims about what they can do for cities. Namely, they can renovate decaying infrastructure, add green space to dense urban areas, improve public health by offering more opportunities for exercise, and honor, rather than demolish, historic industrial landscapes in neighborhoods under immense pressure to remove them. 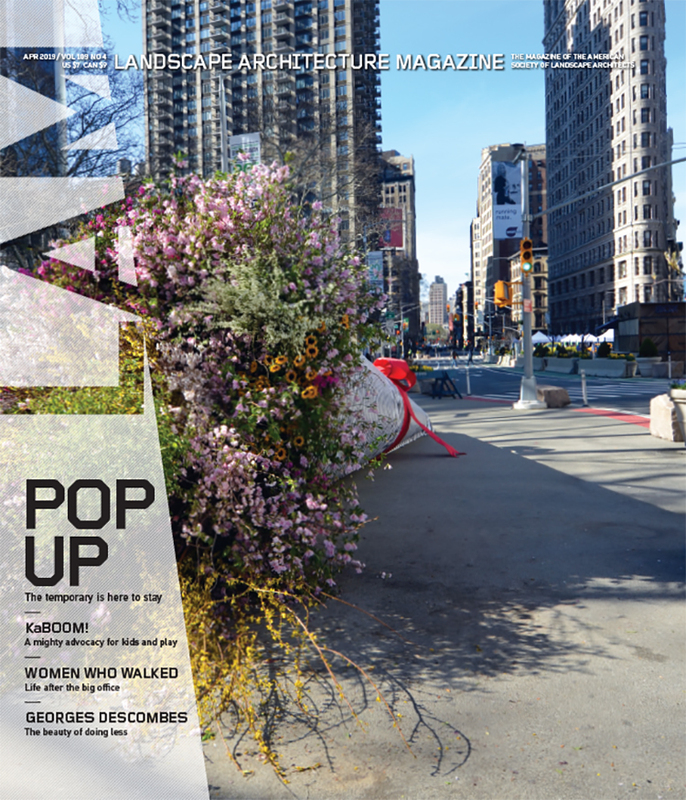 Beyond New York’s famous High Line, a new generation of elevated rail parks is adding a very practical use to the list, one quite divorced from typical ideas about recreational park use: They can become transit and commuter corridors. Newly opened this weekend, Chicago’s new elevated rail park, called the 606 (named for the first three digits of Chicago zip codes), will offer landscaped paths to harried bicycle commuters and recreational amblers alike. The park will run 2.7 miles on the former Bloomingdale freight rail line, which has been closed since the 1990s, from the far west side almost to the River North central business district. It is said to be the first such park to combine pedestrians and cyclists along its whole length. The landscape design is by Michael Van Valkenburgh Associates.